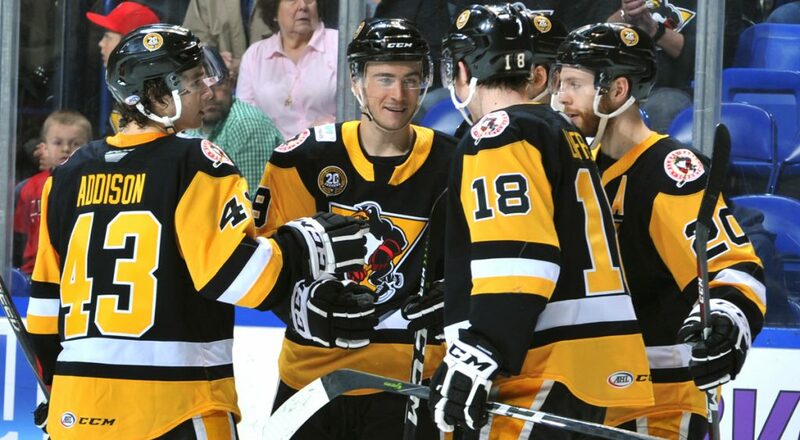 WILKES-BARRE, Pa. – The American Hockey League announced today that Wilkes-Barre/Scranton Penguins defenseman Ethan Prow has been named a Second Team All-Star for the 2018-19 season. 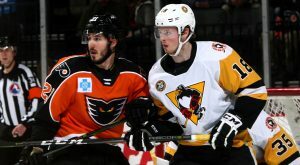 Prow has enjoyed a breakout season with Wilkes-Barre/Scranton in his third year as a pro, amassing a team-leading total of 49 points during the 2018-19 campaign. The 26-year-old from Sauk Rapids, Minnesota has also generated 18 goals during the season, placing him third among all AHL defenseman. Moreover, his nine power play goals rank tied for third-most in the league. 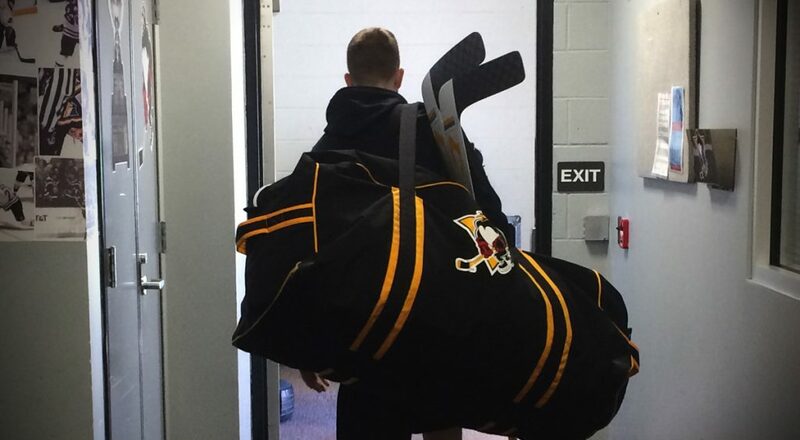 Prow represented the Penguins at the 2019 AHL All-Star Classic on Sunday, Jan. 27 and Monday, Jan. 28 in Springfield, Massachusetts. During the event, he participated in the Shooting Accuracy portion of the All-Star Skills Competition and later scored a goal during the annual three-on-three tournament. Prow is the sixth Wilkes-Barre/Scranton defenseman to be named to an end-of-season AHL All-Star Team, joining John Slaney and Micki DuPont (First Team), as well as Ben Lovejoy, Will O’Neill and David Warsofsky (Second Team). Click here to view the league’s full release for 2018-19 First and Second Team All-Stars. The right-handed shooting rearguard consistently improved over the course of his three seasons with the Penguins. 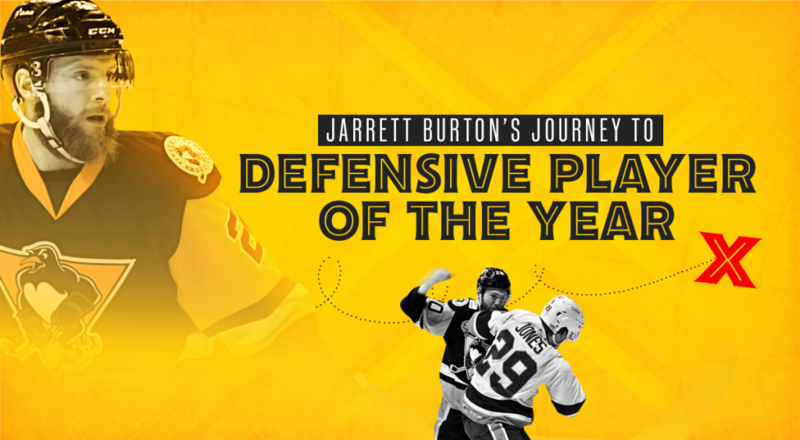 He conjured 16 points (1G-15A) in his rookie year, then followed that up with 17 points (4G-13A) with the Penguins in 2017-18. He has 23 goals and 60 assists for 83 points in 176 career AHL games. 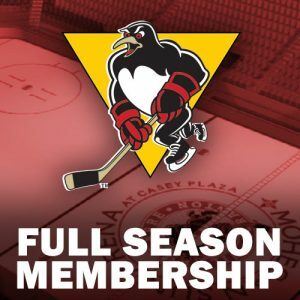 Wilkes-Barre/Scranton’s next game is tomorrow, Friday, Apr. 12, as it makes its first and only visit of the season to play the Utica Comets. 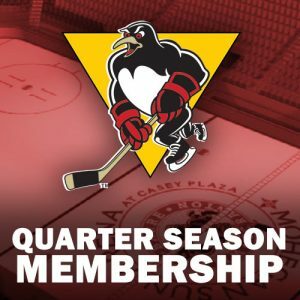 The Penguins’ next home game is Saturday, Apr. 13 against the Bridgeport Sound Tigers. 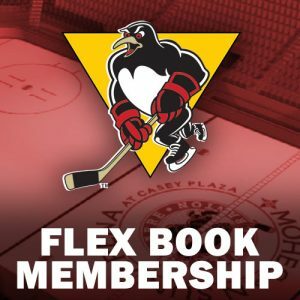 Puck drop between the Penguins and Sound Tigers is scheduled for 7:05 p.m.